Thank you SO much to St. Martin's Press for these copies in return for our honest opinions. 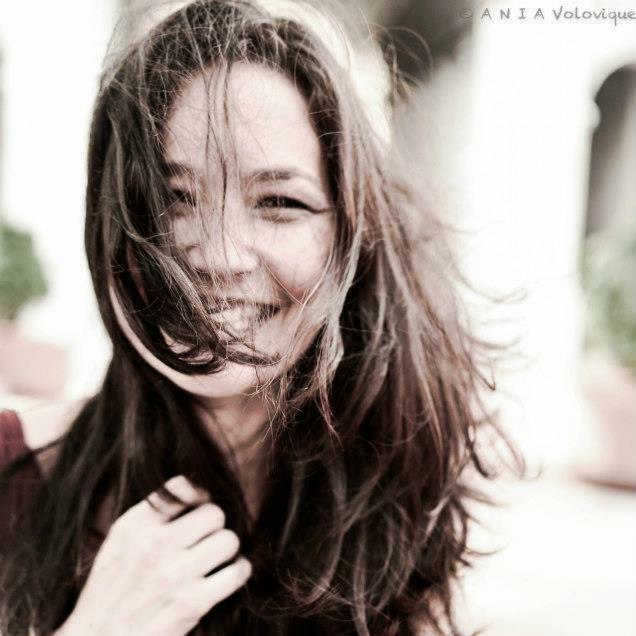 A new look into the obsessive "love" of a student for this professor. Creepy stalker who happens to be a good looking, talented young man that's also a sociopath who better get his way. Told in alternating point of views from Kate to Sam, we get a deep look into both of their mind sets. Sam has been after Kate ever since he read her first book at the age of seventeen. Kate's husband left her for a younger model and now she feels like she's invisible to the world. While everyone in her life seems to be moving forward, she's stagnant. 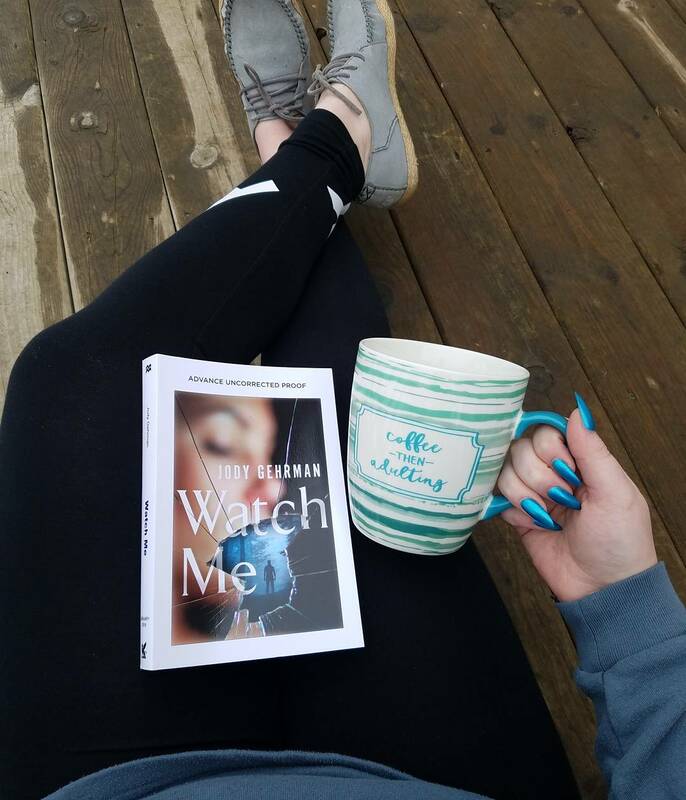 Sam's attention, while intense and the attraction undeniable, is exactly what she needs at the moment..... even though she knows it's not a good idea. I found myself growing tired of Sam's obsession. Being in his mindset grew a bit annoying at some places... HOWEVER, I could NOT stop turning the pages. I wanted to see just how brutal he could get and how well he could continue this charade. I really liked being inside Kate's mind though. I understand that feeling where your friends start having kids and social dynamics change and you feel like your world is just changing way too drastically and way too fast. Why wouldn't the attention of someone that gives you that spring in your step and illicit the response of just wanting to give in? I'm a bit ambivalent about the ending... but I do like that this seemed to be a bit different than most stalker books I've read in the past. I felt for Sam, I got frustrated with Kate. I think those who like these types of reads will enjoy this one. Who doesn't love a good stalker thriller? 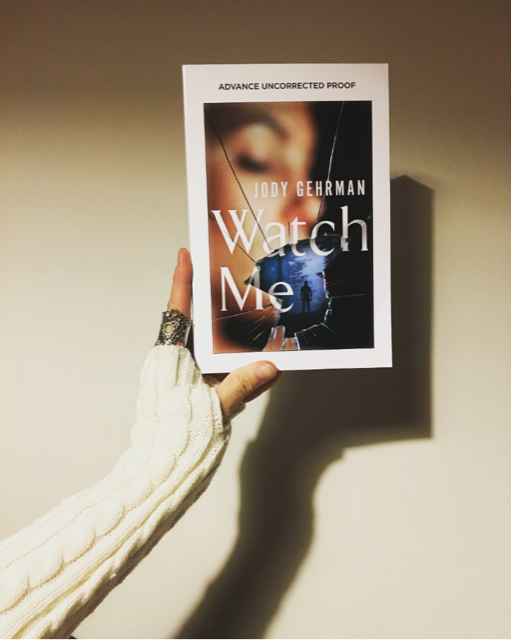 WATCH ME by Jody Gehrman dives into the mind of a student that is obsessively pursuing his writing professor. Who doesn't love diving into the mind of a sociopath? Kate is a writing professor that is recently divorced. In her class she meets Sam, an aspiring author and promising student that is needing a mentor. The connection and relationship between Kate and Sam quickly goes from student-professor to something more. We quickly realize that Sam is obsessive and stalking Kate. Despite realizing this, Kate seems to keep Sam closer to her than you'd expect - why keep a stalker so close? How far is Sam's obsession going to take him? This is told in multiple perspectives - jumping back and forth between Kate and Sam. I found myself being more engrossed in the chapters told in Sam's perspective. I wanted to know more about him and lets face it, we thriller fans love going into the mind of a crazed antagonist. I definitely don't want to give away too much more, because this is one you want to go into knowing as little as you can about Sam and Kate. This was a binge-read and I found myself sucked in for the last part of the book. While the ending will probably be hit or miss for some readers, I really liked it. 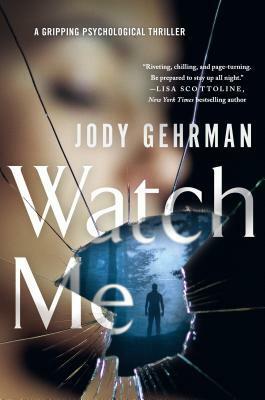 I think it was a little more unique for a stalker thriller than some others I've read. 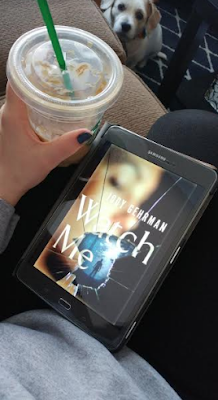 Overall, I really enjoyed Gehrman's writing style and will definitely keep my eyes peeled for more by her! If you want a good and quick suspense read, then I'd highly recommend picking this one up!